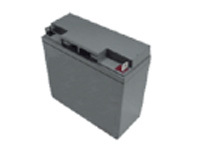 This battery is totally maintenance free, suitable for frequent deep charge and discharge cycles. Delivery of this item is FREE for internet orders only to mainland UK addresses. Delivery normally next day, if order processed before 12.00 noon, but please allow three working days.